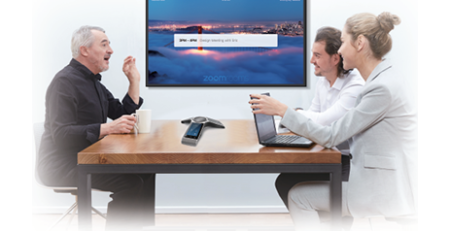 Patton, a US-based enabling solutions provider for unified communications (UC), UC-as-Service (UCCAS) and Cloud — has announced all SmartNode VoIP products version 3.X—including Virtual SmartNode (vSN)—are validated for interoperability with Skype for Business (SfB). 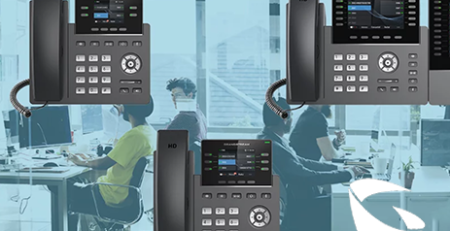 Managed partners of 888VoIP, a leading distributor of VoIP hardware & software services, will be able to leverage the benefits of this validation when utilizing applicable Patton products. Patton SmartNode products are validated by TekVizion, a Microsoft-certified lab, in the SBC and enhanced gateway categories, and are forward compatible with Microsoft Teams. 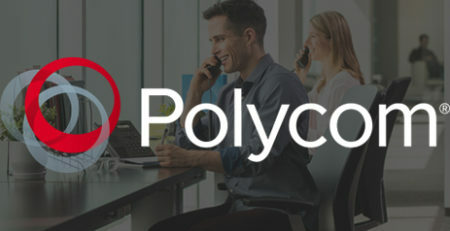 Additionally, with the Patton Cloud edge orchestration service, it is effortless to activate, configure and manage the SmartNode-enabled connection with on-premise or hosted Skype for Business. 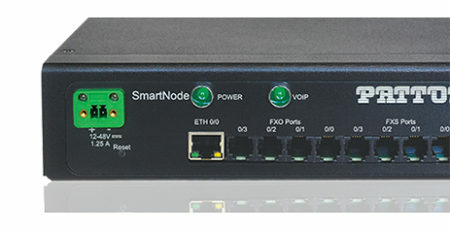 By installing SmartNode VoIP gateways and enterprise session border controllers (eSBCs), 888VoIP managed partners can reap the cost-savings and productivity benefits of SfB. 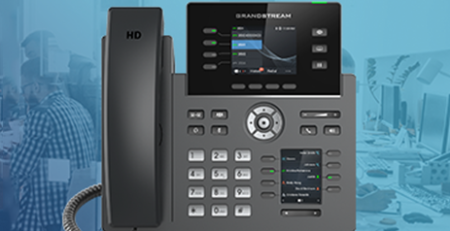 Investments in working analog or digital PBX and telephony/communication devices (phones, speakers, intercoms, paging) will be preserved. Traditional PSTN connectivity will not be sacrificed. 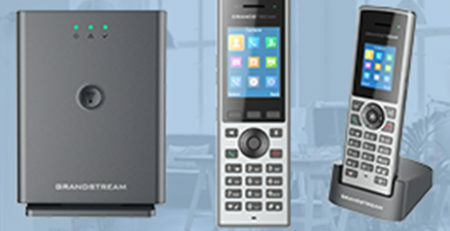 888VoIP partners have already possessed the ability to offer customers Patton SmartNode products, known as the world’s “most interoperable” VoIP CPE. 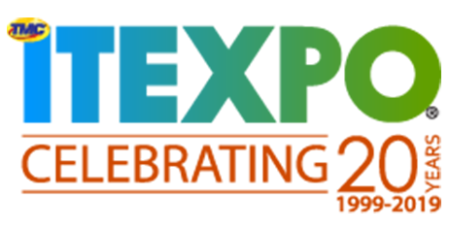 Now, these products will allow companies to seamlessly interconnect hybrid or ALL-IP networks, existing FXS/FXO POTS services, ISDN BRI/PRI lines, and incompatible SIP telephony systems to SfB. The new Patton validation will assist in enhancing teamwork, heightening customer engagement, and upping productivity. Headquartered in Gaithersburg, MD, USA, Patton equipment—including VoIP, Ethernet extension, and wireless router technologies—is up-and-running in carrier, enterprise and industrial networks worldwide. 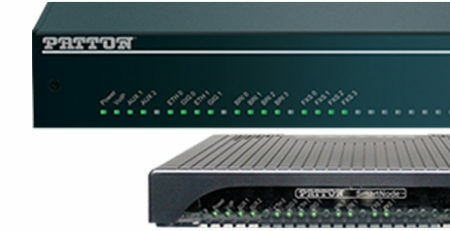 Patton works in connection with a growing network of technology, business, and sales-channel partners. To connect with local-market requirements, Patton operates training and support centers in Switzerland, Hungary, Lebanon, India and the USA. 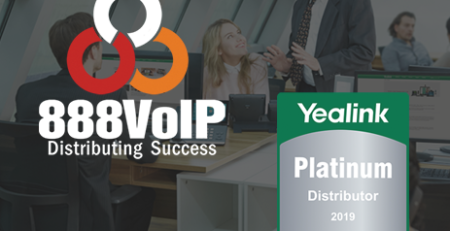 Since 2006, 888VoIP has been a leading distributor of VoIP hardware and software solutions. 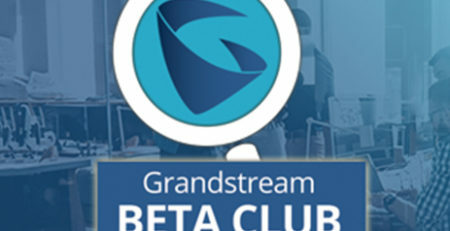 888VoIP is committed to driving customer success and does so by identifying and understanding customers’ specific requirements and unique needs. By providing customers with the most innovative products, full cycle logistics, wholesale discounts, dedicated staff, and access to the Channel Advantage program, 888VoIP can assure the success of partners’ projects.